The system Synego uses the Total Look finishes. SYNEGO’S lift and slide doors system is a fixture studied in every detail and created to give a special elegance to all home setting. 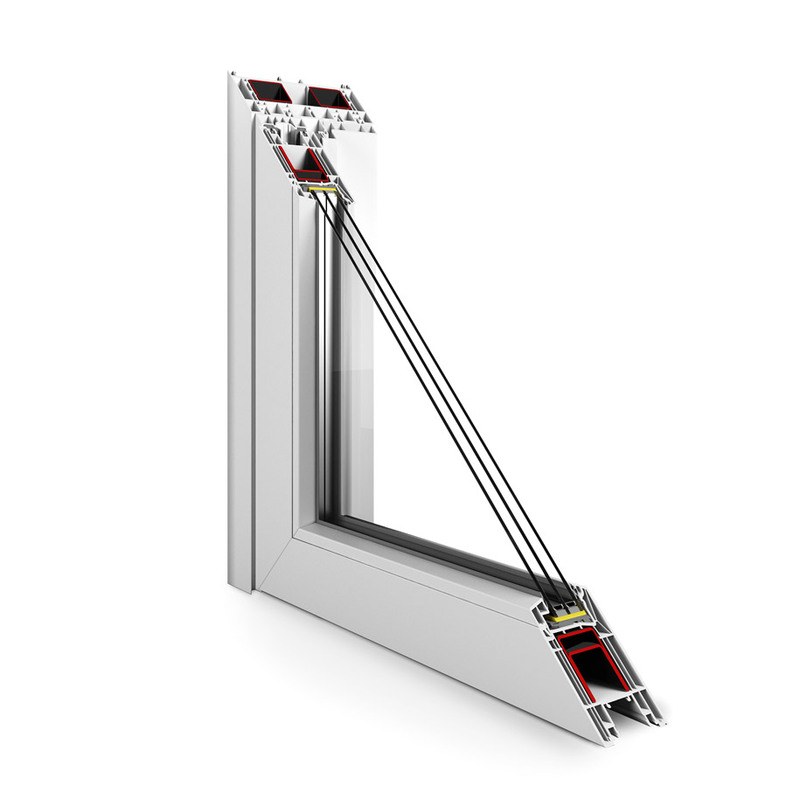 Its doors, with a depth of 80mm and composed of 5 multi-chambers system, guarantee excellent acoustic and climatic insulation, further enhanced by the presence of aluminum threshold thermal breaker. SYNEGO’S lift and slide doors design system offers a unique combination of opening solutions to meet every kind of need. The stability and easy-use of its doors it’s also guaranteed by the steel reinforcement inside and by the addition of a lock. The values ​​indicated refer to the maximum performance that the product system can offer in various combinations.